The Federal Aviation Administration has released a draft report about its initial review of the Boeing 737 Max software update, following two recent plane crashes in Indonesia and Ethiopia that killed 346 people and led to the grounding of more than 300 of the jets around the world. Boeing 737 Max’s anti-stall software, known as MCAS, has been cited as a possible contributor to the tragic crashes. 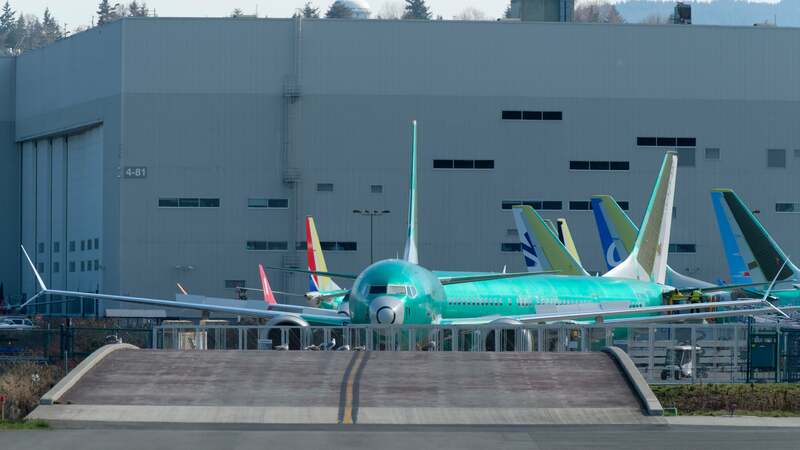 According to Reuters, the company has been reprogramming 737 Max software so that it won’t set off the anti-stall operation in error. Following the crashes, Boeing grounded planes in mid-March, cut production of the Max 737 by 20 per cent, and ceased deliveries of the aircraft, according to CNBC. The grounding has had extensive effects on the aviation industry. Last month, reports showed that American Airlines was cancelling 90 flights per day through April. The new report was produced by the FAA Flight Standardisation Board, which consists of pilots, engineers, and aviation experts. It includes a recommendation that 737 Max pilots do computer-based training on the MCAS system. 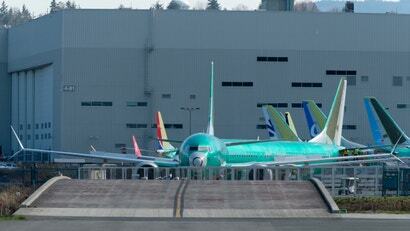 Reuters reports that Boeing shares rose two per cent following the release of the FAA review. Boeing did not immediately respond to a Gizmodo request for comment. An FAA spokesperson told Gizmodo that Boeing still has to formally submit the software package for agency approval, so it appears that Boeing may not be out of the woods, yet.